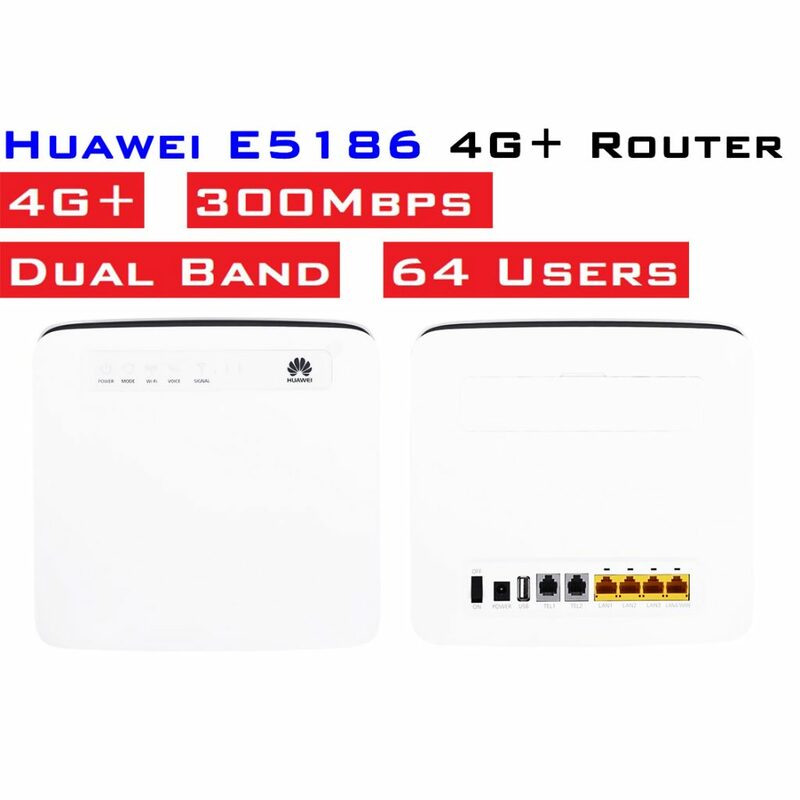 Huawei E5186 is the latest 4G LTE WiFi router with LTE Category 6. 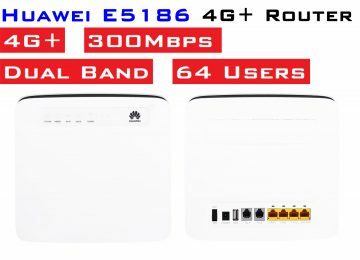 With the Carrier Aggregation technology, the Huawei E5186 could support peak download speed to 300Mbps and upload speed to 50Mbps. 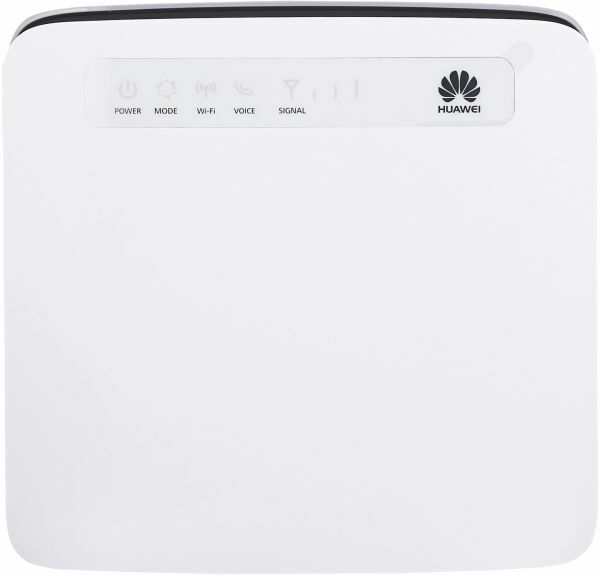 Up to 64 wireless users could access internet through Huawei E5186. –>Support Maxis, Celcom, Digi, U mobile 2G, 3G, 4G. Not support LTE band 1. –>Support Maxis, Celcom, Digi, U mobile 2G, 3G, 4G including LTE band 1. Both model do not support some unlimited data plan such as U mobile Giler plan, Yes Konfem 4G and etc. If you use U mobile Giler plan or Yes Konfem 4G plan, please use Special Edition router. 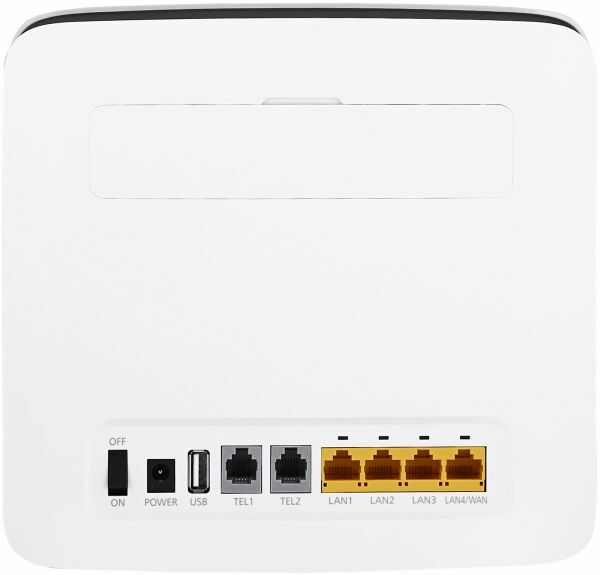 E5186 support dual band Wifi technology (2.4GHz/5GHz) while B310/B315 only support the single congested band of 2.4GHz . The color and LOGO may varied depends on batch, however, the function are all the same. Some U Mobile plan limit the usage of sim card to smartphone only and thus not able to work on this device, please call U Mobile service center to confirm the plan work on 4G router before you sign the plan or before purchasing this router.